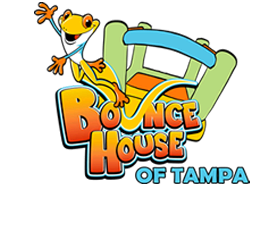 At BounceHouseOfTampa.com we offer the best in party entertainment to our Tampa customers. 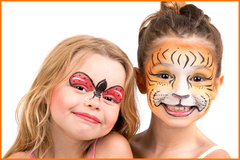 We provide third party services for face painting artists and clowns for events and parties. All our entertainers are screened prior to engagement so you can be sure prompt, courteous, professional service. Add one of these party professionals to your next event and you'll be a "Party Pro" too!